I know it's not easy for Cap, Coulson, Fury and Black Widow to root out every single HYDRA operation, but you think they would have already got this one. 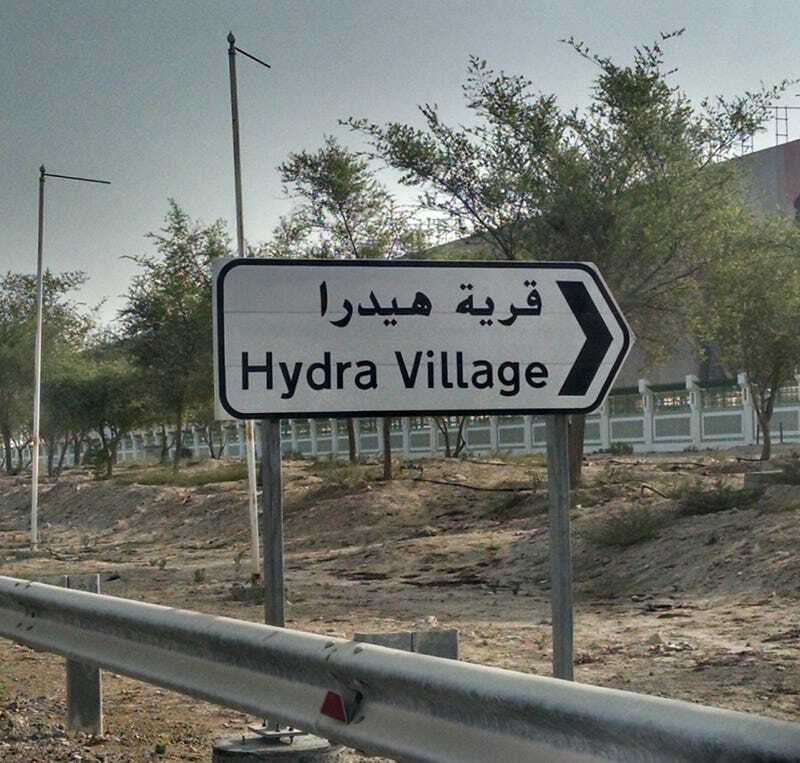 For a secret organization, HYDRA sure did a poor job of hiding this facility. It's right off the highway and has a sign pointing right to it. Even Hawkeye could have found it.